Korean cleansing balms have been a popular alternative to liquid-based makeup removers and oil cleansers. 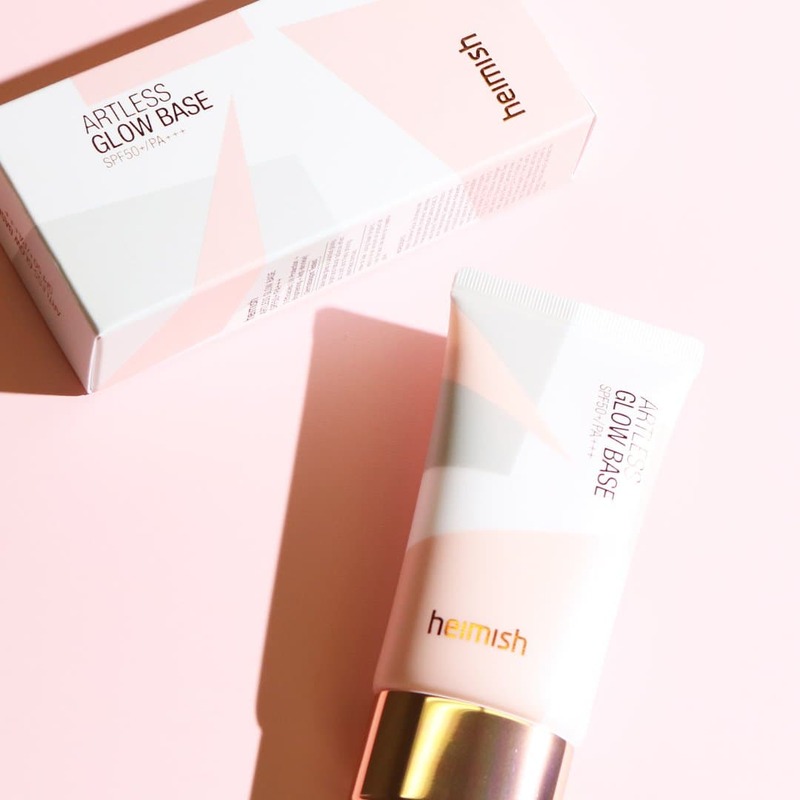 Though many brands offer their own versions of the convenient cleanser, Heimish has commandeered a significant part of the market with its cult All Clean Balm. While the product is what Heimish is known best for, this trendy Korean brand has other offerings that are equally worthy of your attention. We’ve rounded up five of the best Heimish products you ought to broaden your skincare repertoire with. All products are available here. If you haven’t already tried the Heimish All Clean Balm, you definitely should. The all-natural and hypoallergenic cleanser uses a mix of shea butter, donkey milk and coconut oil to slough of makeup, sebum and dirt from your skin, as fruit and vegetable oils soften the complexion. The All Clean Balm is extremely convenient and can tackle even the most persistent waterproof products, so this one product is all you need to get your face squeaky clean after a long day. 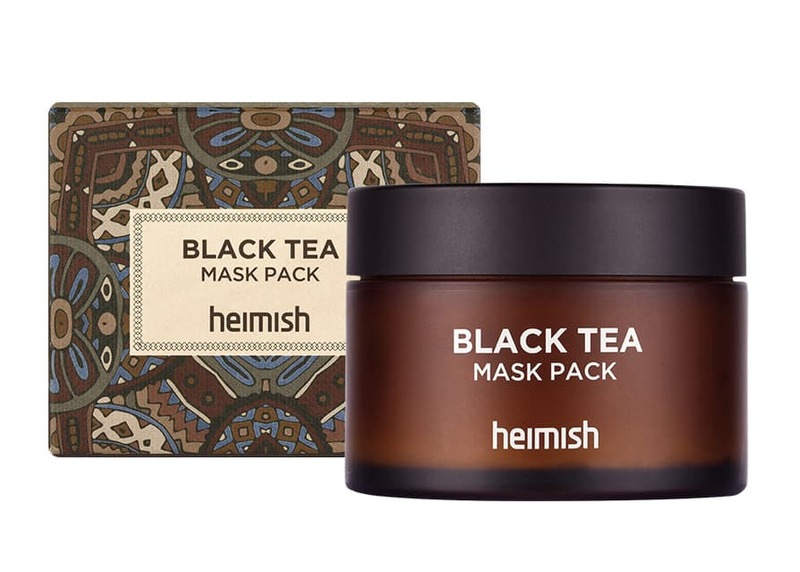 Heimish claims that its Black Tea Mask Pack is a 5-minute gateway to better skin, and we love quick fixes. Formulated with black tea, aloe vera and centelle asiatica (Asian pennywort), the thin gel formula instantly de-puffs and brightens your complexion. A seriously handy product to have in your arsenal, for sure. Rosewater mists are an ubiquitous skincare product that many enjoy for its fast hydrating properties. Heimish’s version has a concentration of 88 percent Bulgarian rosewater, much higher than other brands in the market, so you’re getting an even more potent formula when you opt for theirs. 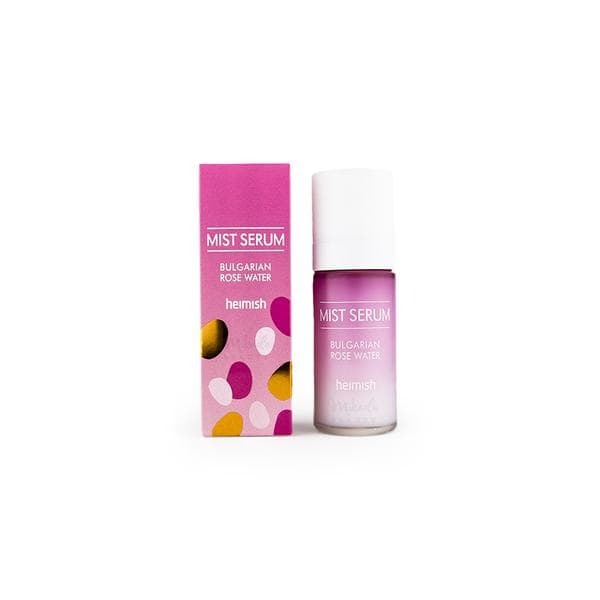 This mist also includes a hydrating serum in the mix, so it’s the perfect travel companion to resuscitate your skin on the go, especially when travelling in drier climates. 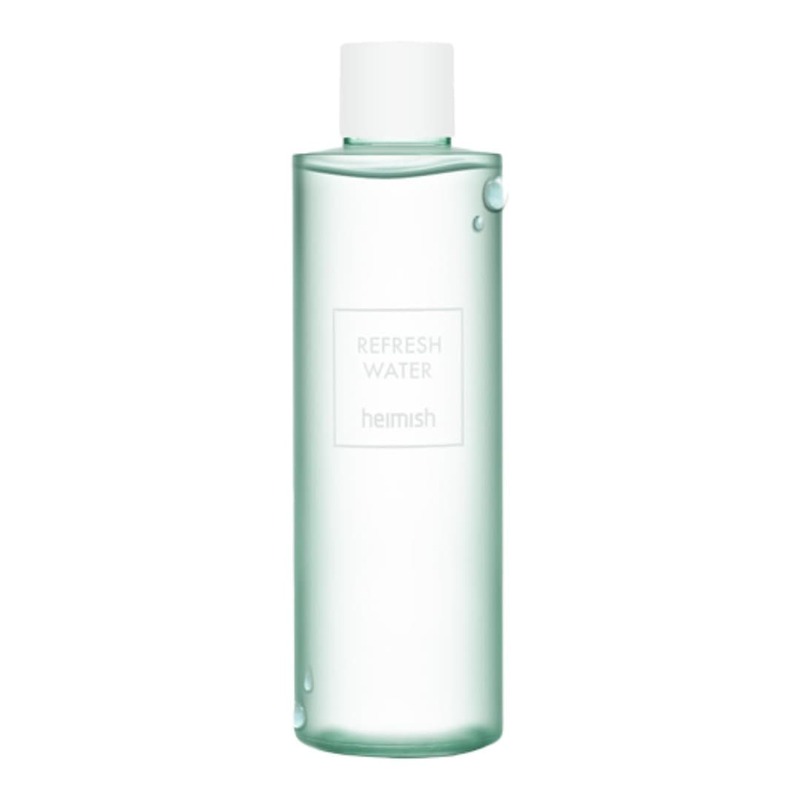 Heimish’s Refresh Water is a multitasking maverick. The lightweight liquid is fortified by AHAs and BHAs (chemical exfoliants, click here to read more) that help unclog pores, reduce blemishes and dead skin, as it tones your complexion to prep it for the rest of your skincare regimen. As the name suggests, you can also rehome the water in a spray bottle to use as a perk-me-up when you’re out and about. We’ve espoused on the benefits of low pH cleansers because they maintain your skin’s inherent balance while protecting your complexion against blemish-forming bacteria. If you haven’t subscribed to the bandwagon, then let Heimish’s All Clean Green Foam be your introduction. Formulated at pH 5.5, the cleanser uses centrella asiatica and witch hazel to balance, soothe and heal the skin. Those prone to breakouts should give this product a shot.